It is surprising that there are still many undervalued stamps of Hawaii, given that it's the most popular U.S. Possession among U.S. collectors, and that it is an important cultural and economic nexus between the U.S. and the Far East. 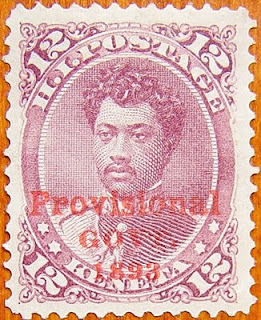 Many of the definitives of the Kingdom Period and the later Provisional Government overprints may be found well centered. As the P.S.E. 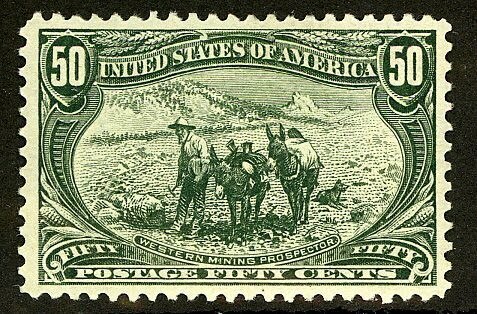 (Professional Stamp Experts organization) now grades U.S. Possessions stamps, I advise selecting for condition and centering when purchasing them. 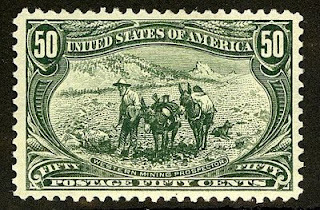 Should the current grading fetish persist, Hawaiian stamps that grade XF-90 or higher will sell at auction for multiples of their catalog value.